Coloplast Self-Cath Closed System Female Intermittent Catheter provides a method for safe, simple catheterization. The catheter features an introducer tip that aids in the reduction of bacterial contamination of the catheter during insertion. The secure cap protects the introducer tip from further contamination. 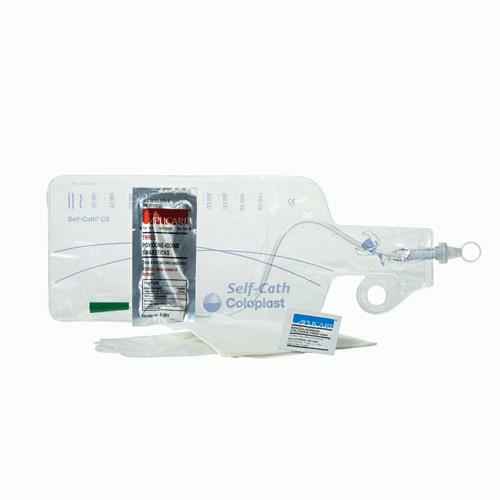 Self-Cath Closed system consists of a catheter with the siliconized surface for smooth insertion and a urine collection bag.